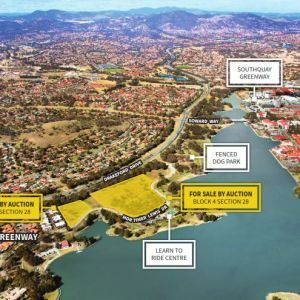 Located on the fringe of the Tuggeranong Town Centre within close proximity to Lake Tuggeranong, Jardin Block 1 Section 78 Greenway, presents investors with an exceptional DA approved residential development site with high a proportion of pre-sales already exchanged - 84%* of Stage One has sold. 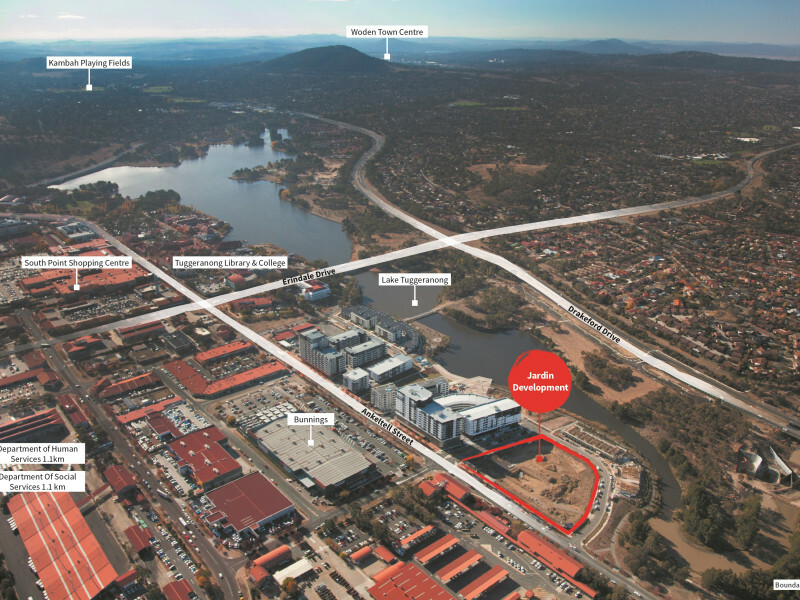 Comprising a unique shaped corner site of 10,960m², the site forms part of the SouthQuay Precinct, and is bounded by Anketell Street, Oakden Street and Cynthea Teague Crescent. Jardin has been designed to cater for the ever-growing demand for quality, lifestyle and convenience. Jardin - Stage 1 has been granted development approval for the construction of three buildings (5 and 8 levels high) with 237 residential units, landscaped common areas, and two levels of basement car parking. Jardin - Stage 2 has been granted development approval for the construction of one building (10 Levels and 12 Levels high) with 332 residential units, 4 commercial units on the ground floor, landscaped common areas, and two levels of basement car parking. 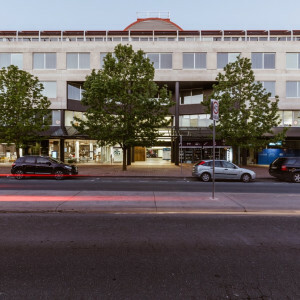 Expressions of Interest are to be submitted by 4pm, Thursday July 5 2018, to JLL Canberra, Level 7, 121 Marcus Clarke Street, Canberra City 2601. To obtain more information or access to the data room, please contact the exclusive agents list above. *Figure are approximate, contact the agents for up to date figures.